I have been chewing on this post since my day in New Orleans. It actually will be at least two posts--and who knows I can get going and sometimes add another one or two. My circle of thinking began with "Shame". After walking through the World War II Museum, I came away with a burning question of "Shame" after the fact. It began when my sweet friend told me of her friend who was a war bride--from Germany. She met her American husband and married him after the war--she was a citizen of Germany. We spent part of our trip home discussing shame as a nation, as a people, as a body of faith, as a family, and as individuals. 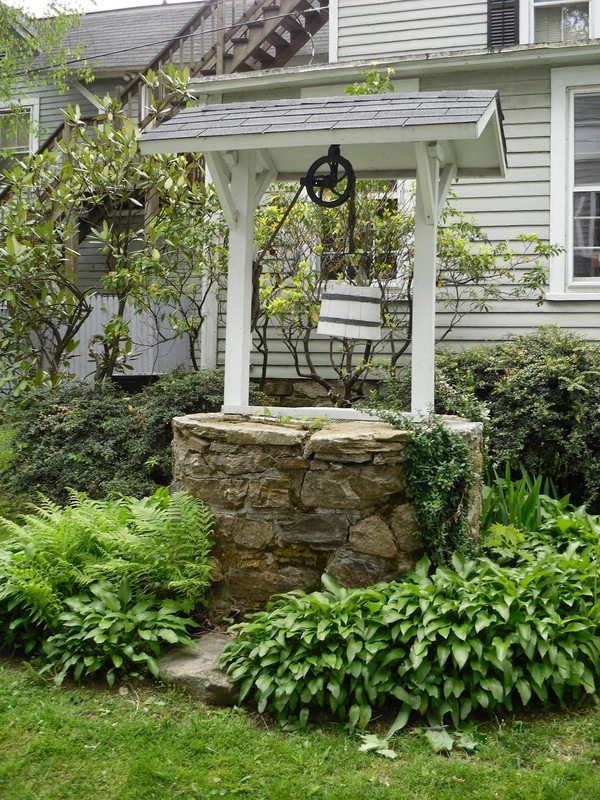 Since returning to TX, I have done more reading---THIS IS A DEEP WELL I HAVE JUMPED INTO! Shame and guilt are close cousins-perhaps even double first cousins. They are different-but the same--Often together--but not always--you may have both--or you may have only one or the other. They are mutual and also mutually exclusive. SEE I have already confused the both of us! Perhaps by taking one at a time we can determine what they are, if they are useful, and what we do with them. 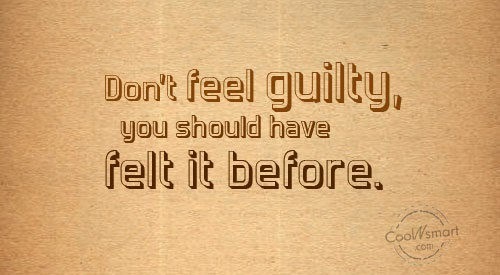 If you have never felt guilt over anything--you should stop now and go seek immediate professional help. 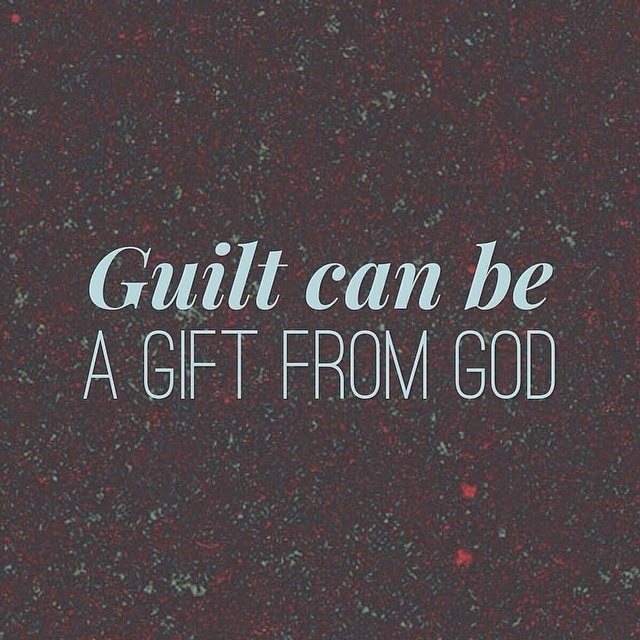 Guilt can be a gift. Our God conscious nudging us and trying to keep us on the path. The lowered cross bars and deafening ding-ding ringing loudly in our head when we are headed into danger-off the chosen path--with no thought to the consequences. I have guilt--guilt of wasted moments, guilt of failure to love well, guilt from narcissistic tendencies, guilt from exercising not enough, guilt from exercising too much, guilt over eating, guilt from eating the wrong things, guilt from wasting time and energy feeling guilty. Guilt of omission and Guilt of commission both remind us of straying off the path He has planned for us. I call them God nudges--reminding me of the consequences up ahead. Guilt can be a useful tool for God to keep us near and out of the path of the locomotive pulling the cars of destruction and sin which are clearly about to run over us. 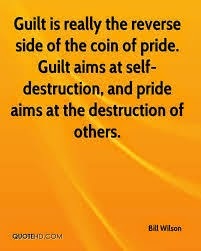 When then is guilt bad? When I have wronged another, and taken all the God given steps to correct my wrong, and then still feel guilty, I am cheapening His grace by refusal to truly accept it. Satan is whispering in my ear and telling me how bad my sin is--how undeserving I am of forgiveness--and I put myself on the throne of judgement and declare myself guilty---after He has paid the price and wiped my slate clean. The harboring of that guilt is the refusal to submit to the Only True Judge and instead placing myself upon the Judgement Seat. I cannot leave guilt without touching on the guilt we bestow upon others. Most mothers are professional guilt givers... we do it without even a thought. We are practicing for Grand Guilt to be shouldered on the backs of our sweet grands. I am guilty of sending guilt bombs to my friends. "I KNOW you are busy"--flung over the hedgerow of state lines via the WWW. We consciously, sub-consciously and even overtly use our shovels to heap guilt on those we love--ALL to get our way. This is a very serious topic my friend. Guilt....and shame....wow...two different words, yet, so much alike. I am having a problem with Col 3:13, not a problem...with it persay...just an issue that needs to be resolved sooner than later. However, guilt and shame each play a part...not to mention g-o-s-s-i-p--not my doing, but I would like to guilt and shame some family members for splitting the 3 brothers (my hubby and brothers)---they are at odds, never in my 33 yrs of being in this family have I seen it this bad. Hubby told me last night, "Done". Whatever that means...I have to turn it over to God, right? I don't like seeing my husband hurt....deeply troubling. I went to a Beth Moore conference and she talked about "Praying for our Enemies"---SERIOUSLY!---She was meddling! LOL! You have inspired a new post--coming next week. The topic of family! YES--I have a hidden microphone in your home! Lulu, I call it appropriate guilt and inappropriate guilt. I like what you said about harboring guilt. Looking forward to your thoughts on shame. Jean, I like that---Appropriate and Inappropriate. Thank you for this wise comment! Oh my goodness, everyone should read this, especially your eighth paragraph! Great post! My biggest sin--wanting to play God! So thankful--He sees through me!